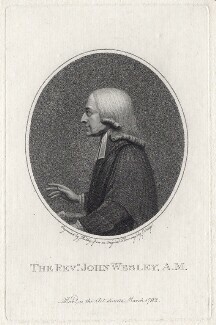 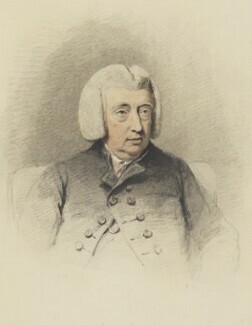 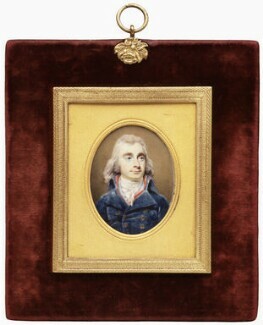 Apprenticed to the mezzotint engraver William Pether, Edridge acquired an eye for detail in this meticulous work; he also studied his master's other work as a miniaturist. 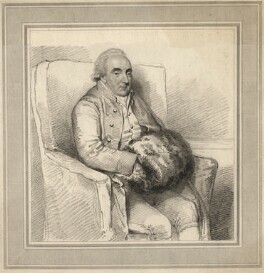 He attended the Royal Academy Schools from 1784 where Sir Joshua Reynolds much admired Edridge's copies of his works. 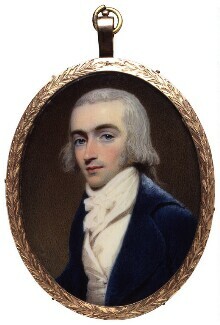 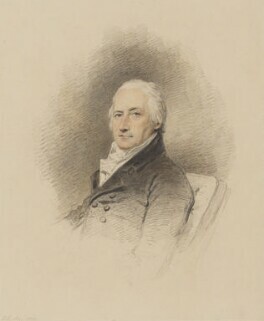 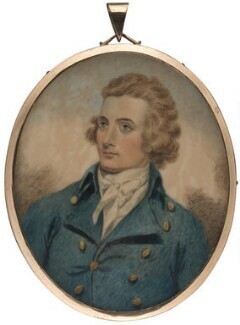 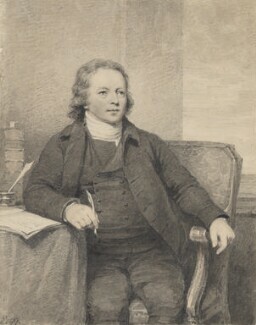 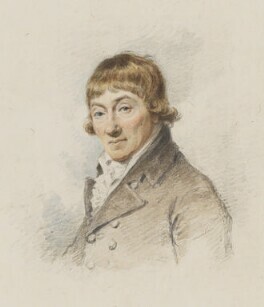 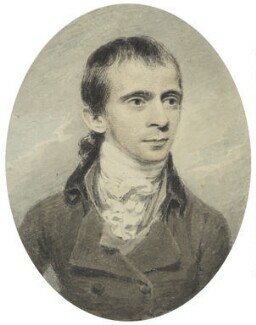 Edridge set up his own portraiture business in 1789 and became well known for a style of portraiture that combined the delicacy of miniature painting with breadth of draughtsmanship. 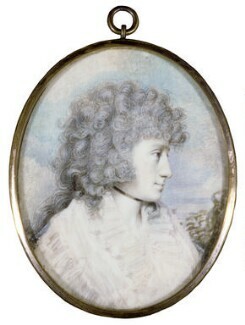 As well as painting in oils, he made a large number of watercolour portraits. 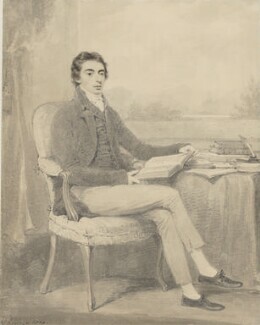 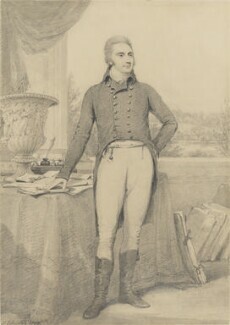 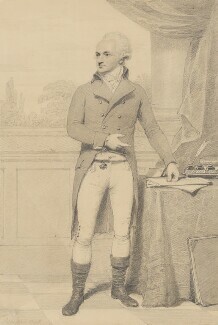 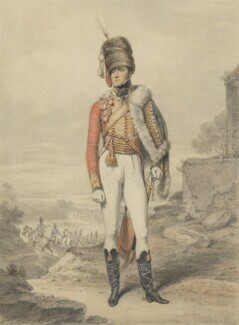 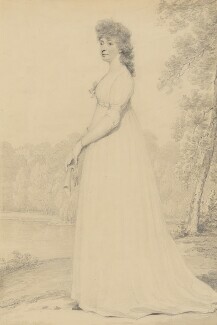 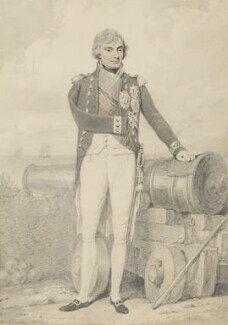 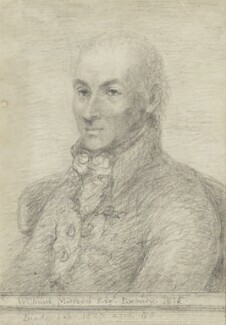 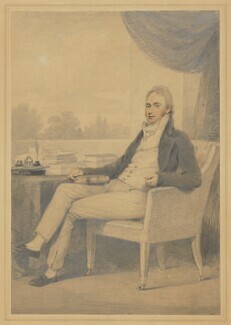 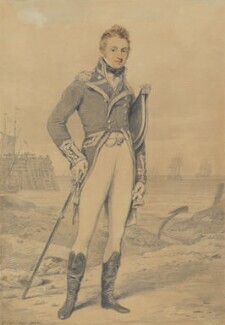 He would draw his subjects in soft lead pencil, applying watercolour with the stippling technique and using washes of colour to enrich drapery.